HP notebooks make it easy for you to do more and stay connected all with affordable pricing and a worry-free computing experience that’s just right for you. Discover the perfect balance of performance and appearance. 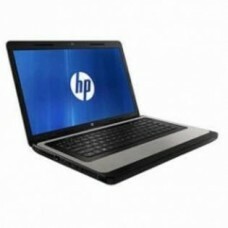 Beautifully designed inside and out this HP 15 diagonal laptop is perfectly suited for your lifestyle. Playful patterns, unique textures and a chrome plated hinge add a little color to your everyday. This stylish laptop offers reliable performance and long-lasting battery life so you can easily surf, streamand stay in touch with what matters most.